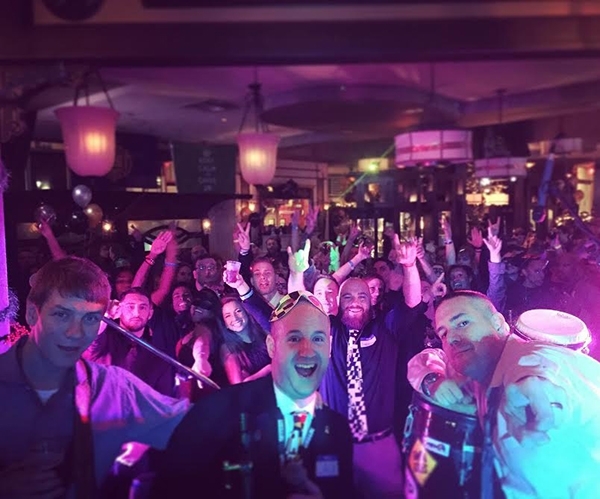 Maryland Chivers threw Abi a NYE event! Abi and her mom with two of their friends from Chive Nation! We’re not known as the most generous online community for no reason! 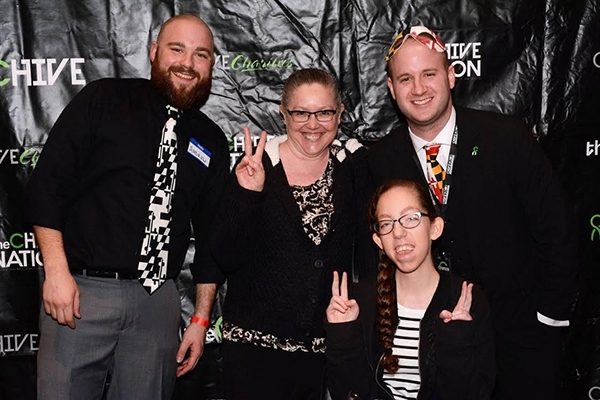 Recently, Maryland Chivers decided they'd turn their New Year's Eve party into an event that brought relief into one of the most recent additions to the Chive Charities family: Abigail. They threw her a night of charity, laughs, fun, and memories, and raised $8,007 for Abi and her mom! To Abi, Lisa, Maryland Chivers, and Chive Nation, we have just one thing to say to you: Chive On.